* Nutritional Value : I'm no longer show these informations. + And a lot more food! 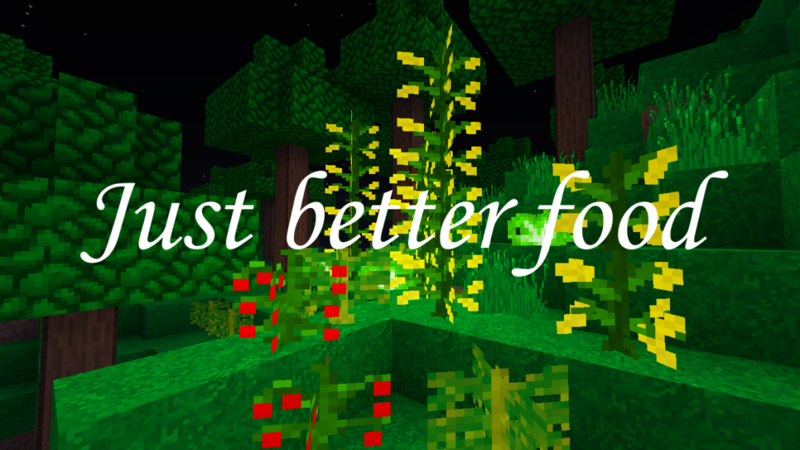 If you like my mod, please rate it and comment below! 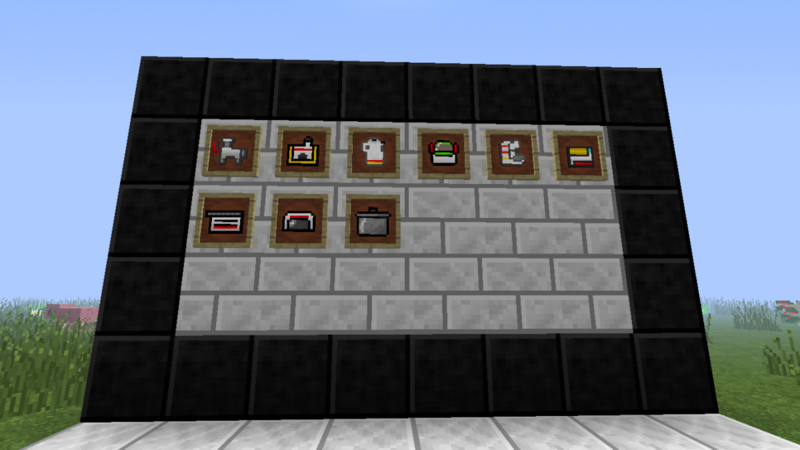 And you can also make a showcase video to make my mod becomes more popular! If you found any bug, please tell me to fix it! 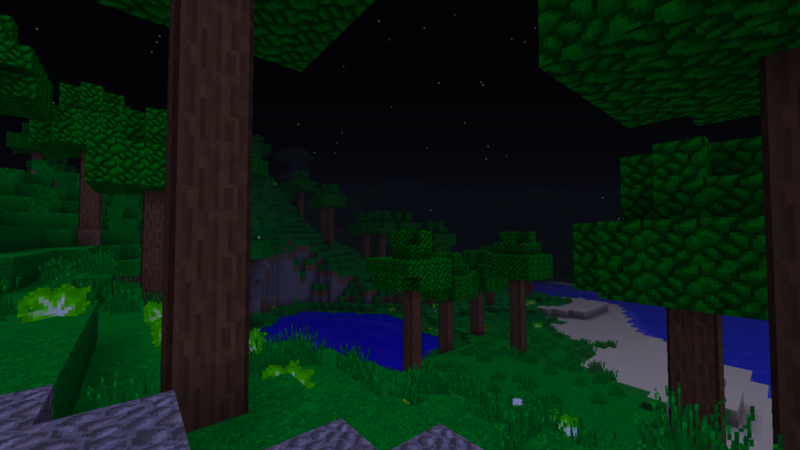 Sadly, my previous mod: Kazaxe discontinued, it has a lot of errors. Sorry for who is waiting for a new version of Kazaxe! Nice mod! Just wondering what you do with the machines. You can't place them down..
You should make block models for the machines and make them placeable. I think all the burgers are really cool. 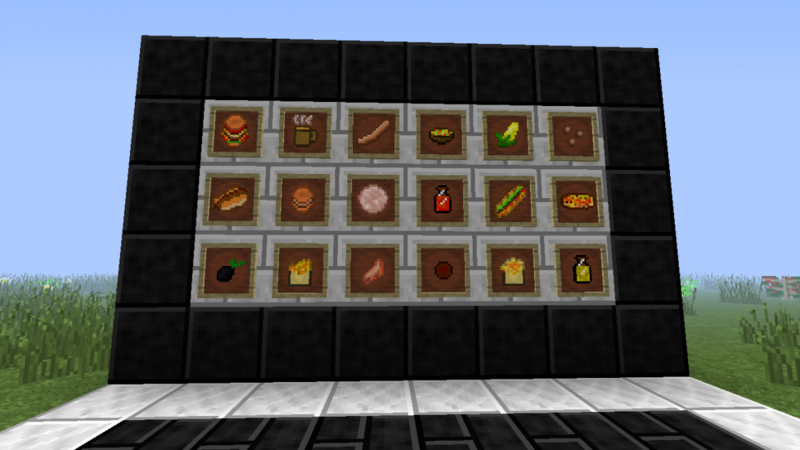 Food mods are cool. So is this one.